The PR industry needs to offer greater flexibility and greater freedom to employees if it is to attract and retain the necessary talent for future success. She presented research conducted in the UK, and identified a number of issues around flexibility. “We talk about flexibility in the context of women, but this is an issue for men too,” he said, pointing to a finding that four out of five men want flexible working. The same survey found that 90% of employees—across the board—dislike the nine-to-five day. Hotwire has several other innovative policies, including the working hours to suit the talent and in the US allowing people to work anywhere at any time. A more legitimate concern, she acknowledged is the impact on team-building and culture, that sense of belonging and relationships. Kaija Pohjala, CEO of Finnish PR firm Cocomms and a leadership and business coach, has made “happiness” a focus, and one of the company’s values. She also believes in giving people the freedom to set their own hours. “I don’t pay to see their face. I require for them to have the results. 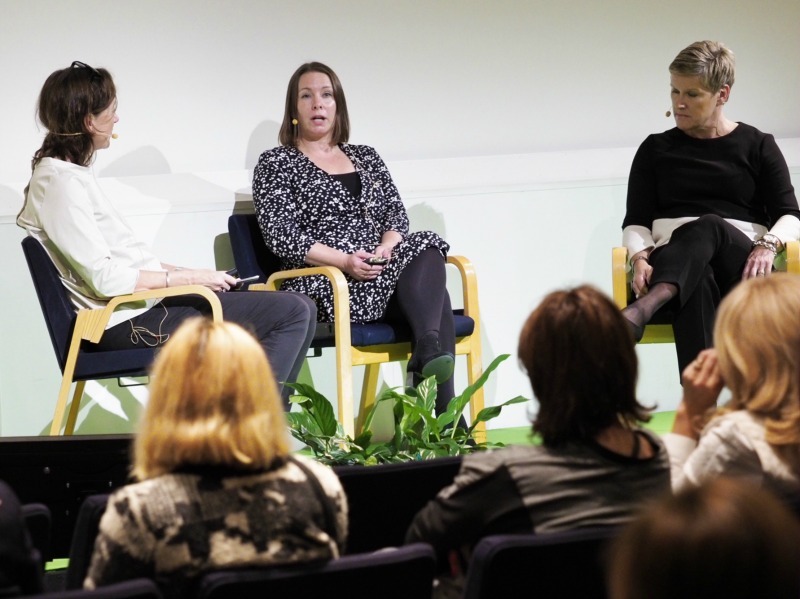 As long as the client is happy and the team is happy, they can do the work as they want.” She also discussed the impact of generous maternity—and paternity—leave policies in Nordic region. “Every man in our office with a child took six to nine months paternity leave,” she told an audience that included several shocked Anglo-Saxon males. What is necessary, it appears, is a change in the culture, not just a change in the rules.